In the corporate world, we know that making the best impression is everything, which is why we are proud to offer our Ferraris for a range of corporate events and corporate entertainment packages. Whether you’re a businessman looking to hire a Ferrari for an important meeting, or a business looking to use our Ferrari hire services as part of a staff reward package, we are proud to go the extra mile for our clients. Although we are a Ferrari supercar hire company based in the very heart of London, we lend our services to any location in the UK and will endeavour to deliver to any part of it. Always happy to accommodate the wishes of our customers, we even offer our specialist luxury car hire services across the globe to companies and businesses running corporate events. It’s important to remember that before a business is able to hire a Ferrari, the representative of it must offer both a passport and driving licence of proof of ID. In addition to this, two proofs of address must also be provided, which can take the form of a utility bill and bank statement, but both must be dated within three months of the rental date. We also advise that if a company intends on driving a Ferrari rental over a significant distance, that it pre-books additional miles so that it receives a 25 per cent discount. 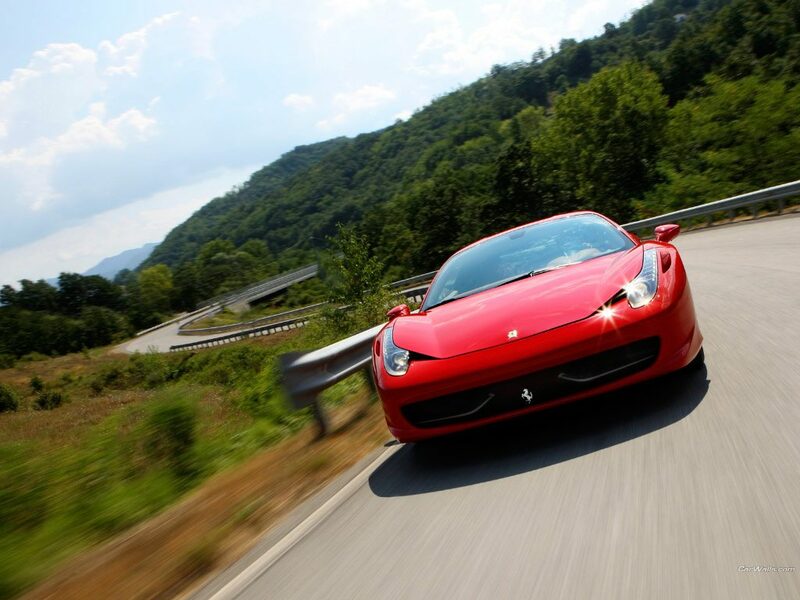 All our Ferrari hire cars come with pre-loaded miles, ranging from 100-700 miles. For more information about Ferrari Hire, the cars we offer, or our corporate rental services, check out our contact us page, or call us on 0207 278 2111.